Huge Savings Item! 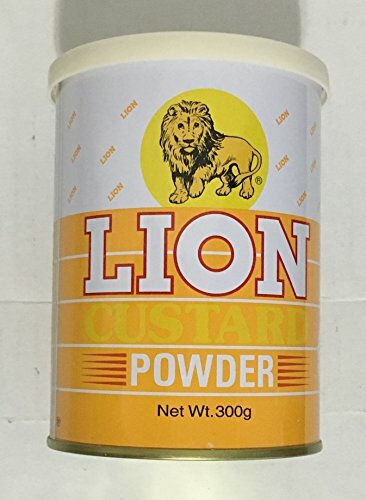 Save 13% on the Custard Powder - 10.7oz [Pack of 3] by Lion at Smokey Robinson Foods. Hurry! Limited time offer. Offer valid only while supplies last.